Fostr exists as a collective of creative women in the fields of interior design, blogging, photography, event planning, marketing, art and more! Our hope is to bring together a group of like minded women who want a support system to further their personal and professional goals. As such, Fostr hopes to provide a space for the continued support and growth of the group. 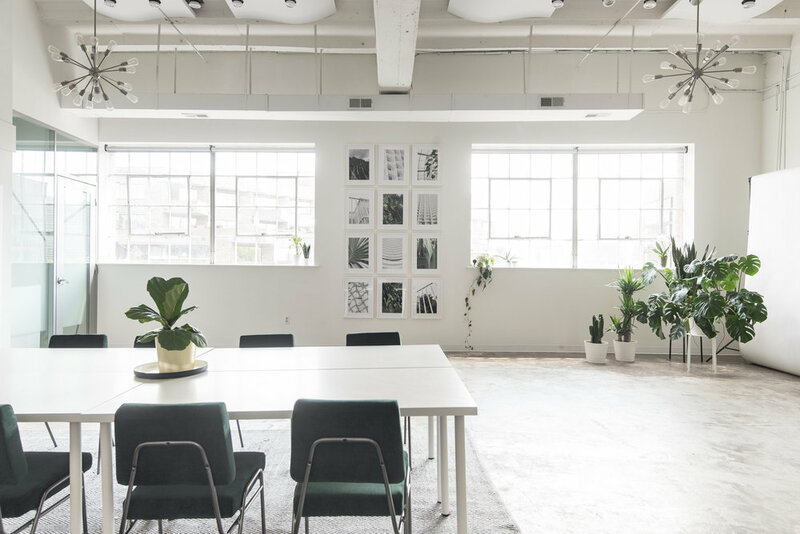 Fostr Studio exists as a collaborative studio space for creative projects, photo shoots, workshops and events for its members and the community. With a minimal but bold aesthetic, we hope to create a beautifully styled, blank canvas that can be flexible for many purposes. DC deals with local restaurants, shops, parking etc. Includes full, private use of the studio for selected number of hours. One on site host to assist with setup and cleanup of space. Use of all furniture, equipment and props in space.